Today we’d like to introduce you to Alicia Weaver. Alicia, let’s start with your story. We’d love to hear how you got started and how the journey has been so far. I grew up in a real estate office. My mom, the typical ambitious Realtor, would bring me into the office at a young age. Wearing a mini business suit, I’d sit at a big oak desk, flipping through the white pages and making cold calls. Years later, in high school, my mom saw an opportunity for me in her business. I began managing a handful of properties owned by her investor clients. 14 years later, my mom and I are operating a brokerage together both managing and selling residential real estate. The biggest challenges were personal for me. I was very young (17) when I began working in the industry. Since that time, I have earned two college degrees, had children and have grown up as a person. I was fortunate to gain perspective and learn in several different professional environments through the years. When I returned to working with my mom, I brought a lot more experience to the table. 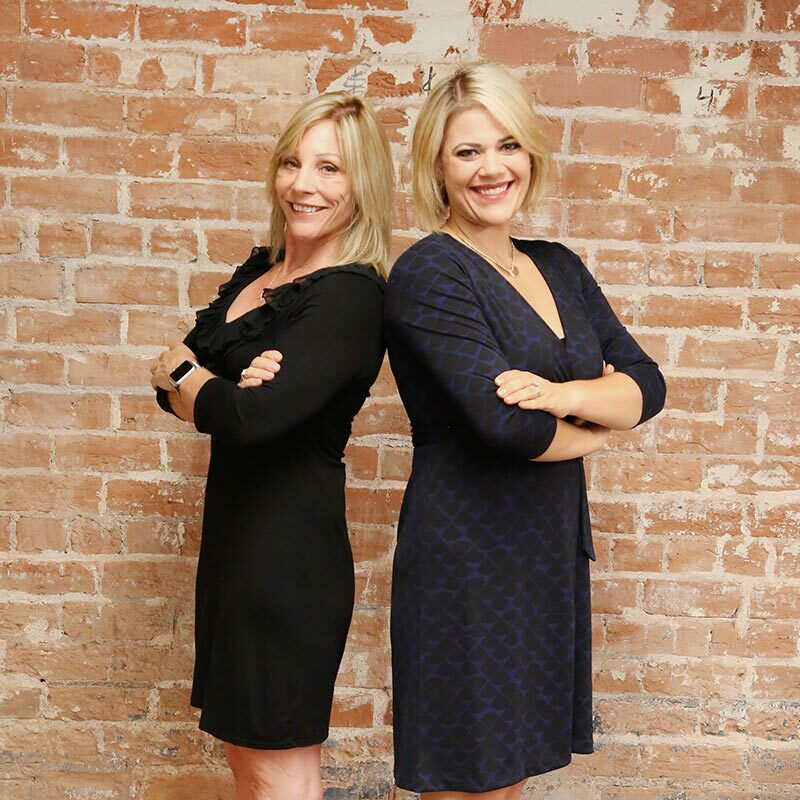 So let’s switch gears a bit and go into the Arizona Property Brokerage story. Tell us more about the business. 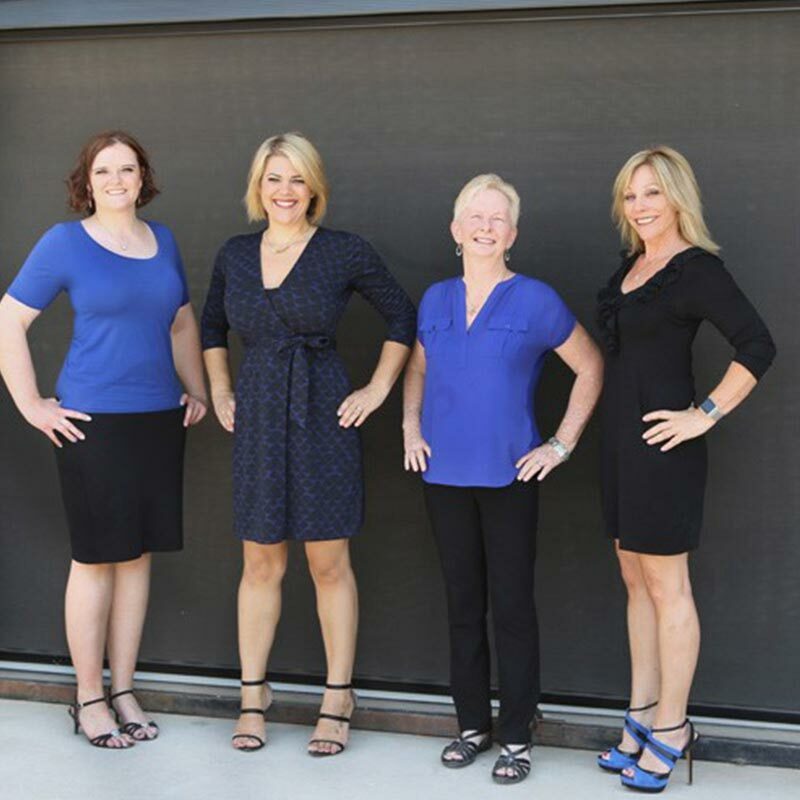 We are a small, family owned business and take pride in the full service real estate company we have built. Debbie and I work together to provide a very hands on service to our clients. There are a few things that set us apart from big corporate management companies such as annual property inspections where we physically inspect the interior and exterior of our homes and our clients phone calls, if not taken care of immediately, are always returned within 24 hours. We also pride ourselves in not nickel and diming our clients, we don’t charge prospective tenants outrageous fees that are absorbed by our company and you have 24/7 access to view financial information through our web-based owner portal. In addition, we bring over 40 years of experience in selling and buying residential property. We are committed to providing quality clients services dedicated to professionalism and sustaining the trust of those we serve. Our team works every day to exceed our clients’ standards and provide them with the peace of mind they deserve in their property investment. It has not been about luck. It has been hard work and perseverance. It has been never saying no, never taking no for an answer and following every lead like it is the last one on earth. And ultimately, at the end of the day, it has been about staying true to our core values- the number one being integrity. We advise our clients as though we are advising ourselves and have gained long-term clients as a result who happily refer us to those close to them.